Though Welsh myth and folklore abound in supernatural motifs, creative writers from Wales have not until very recently been considered contenders for inclusion in the ranks of authors of the Gothic genre. In fact, however, since its origins in the late eighteenth century, the Gothic has featured in Welsh writing of every epoch and has frequently been deployed to embody fears specific to the history of the Welsh people. 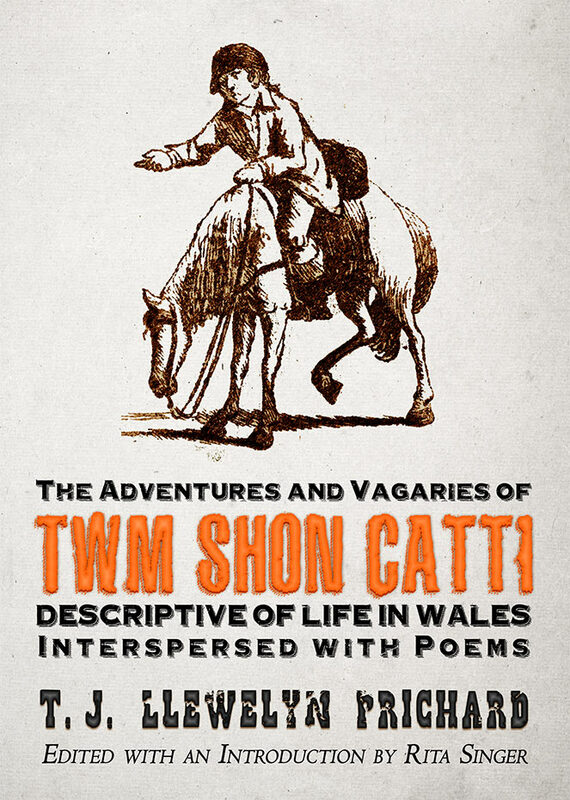 Literary explorations of supernatural horror have, in Wales as elsewhere, been popular with writers and readers alike, as this collection of tales, dating from to 1802 to 1908, aims to demonstrate. 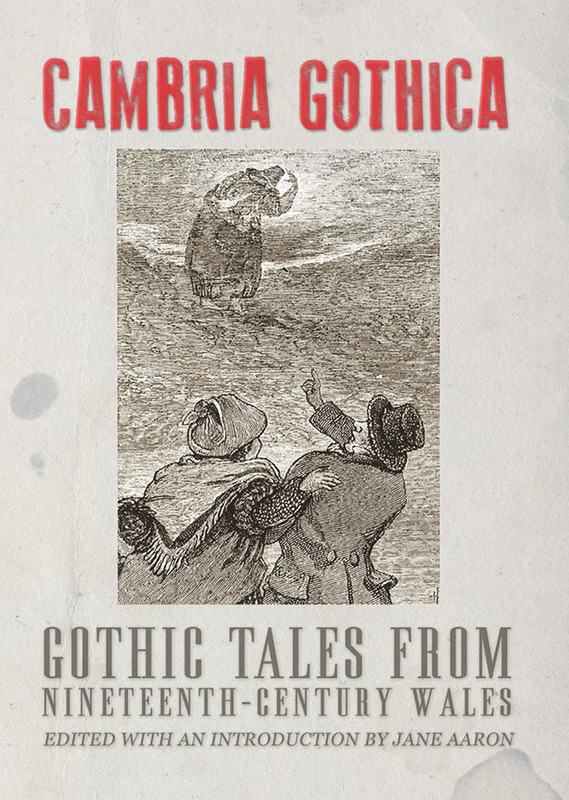 The eight authors featured in Cambria Gothica hail from all quarters of Wales, and include one English woman. 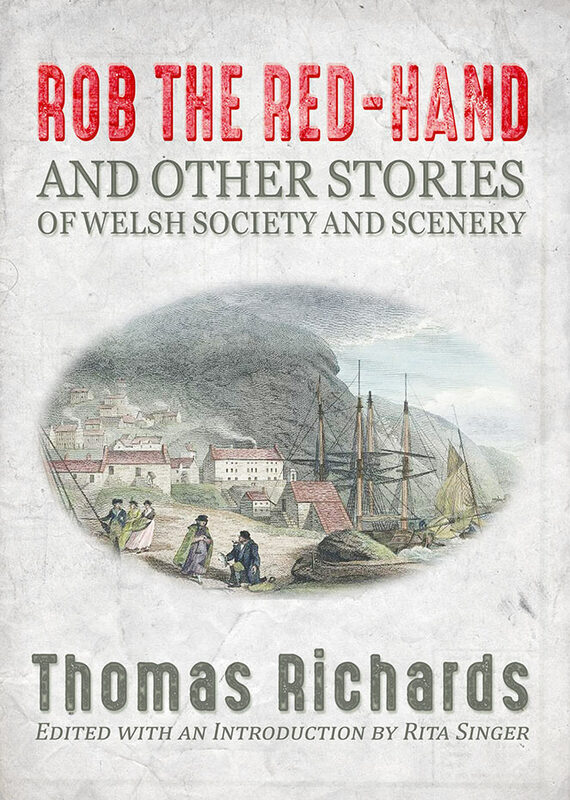 William Earle was, according to his own testimony, a London-Welshman; Thomas Richards was born in Dolgellau, Meirioneth, though he ended his career in Tasmania; Joseph Downes, another Londoner by birth, was resident in Builth Wells, Brecknockshire, for much of his adult life; the English Midlands novelist Elizabeth Gaskell was a frequent visitor to Caernarvonshire; Daniel Silvan Evans, from Llanarth, Cardiganshire, was a Welsh-language author whose contribution is also provided here in translation; Arthur Machen, from Caerleon in Gwent, is the only currently well-known Welsh contributor to the Gothic genre; Joseph Keating was the son of Irish migrants to Mountain Ash, Glamorganshire, and Allen Raine was born in Newcastle Emlyn, Carmarthenshire. Together their work constitutes a representative sample of the art of the Gothic as it was practised in nineteenth-century Wales.